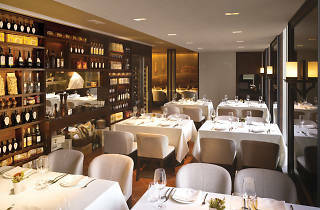 Bask in the glow of the Tuscan environs at Bella Vita. 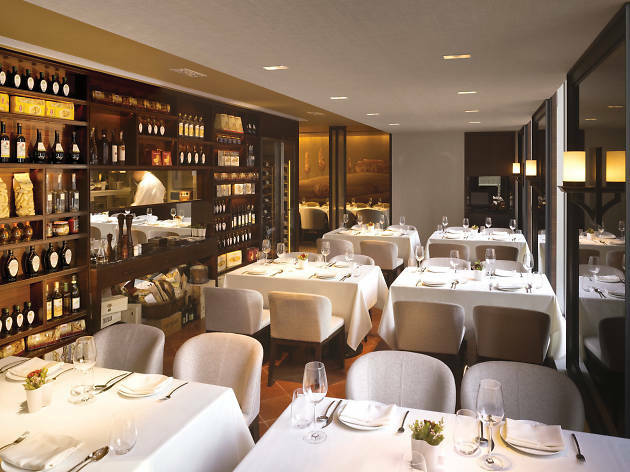 Located in the Cubus building in Causeway Bay, the ambience here is created, in part, by internationally recognised lighting consultant Tino Kwan, who has helped put his touches to this upscale steakhouse that boasts plenty of romance and charm. Kick back and enjoy a glass of wine alongside an exceptional steak or a bella homemade pasta.